High quality of leadership is important in Pacific Islands Christian Churches. 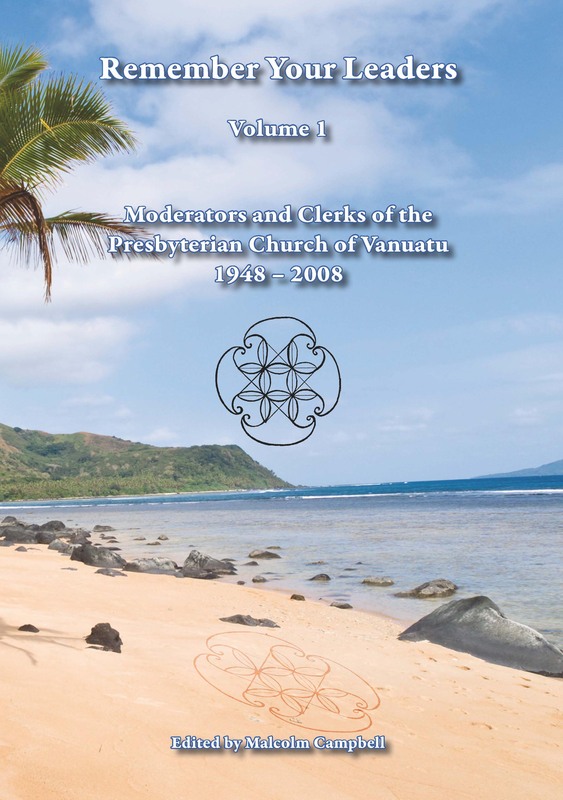 The Presbyterian Church of the New Hebrides, now Vanuatu, achieved its independence from its western Mission boards in 1948. For the first few years, expatriate missionaries served as Moderators and Assembly Clerks so that local leadership could be developed and trained in methods and procedures of the Presbyterian Church. Since then, capable and outstanding local leaders have assumed responsibility for the management and direction of the Church. This book contains brief biographies of the twelve expatriate and twenty-seven indigenous pastors who have led the Church during its first sixty years of autonomy. Many Pastors rose to leadership position from their humble origins in remote areas of the island group. When the Republic of Vanuatu gained independence from the English and French colonial administrations in 1980, some former Moderators and Assembly Clerks became leaders in the government and one led the nation as President. The stories of these local leaders contribute to the wider story of the gradual movement from paternalism to full independence in the life and work of the Church, nation and island communities.